Today we’d like to introduce you to Katrina Hess. Katrina, let’s start with your story. We’d love to hear how you got started and how the journey has been so far. 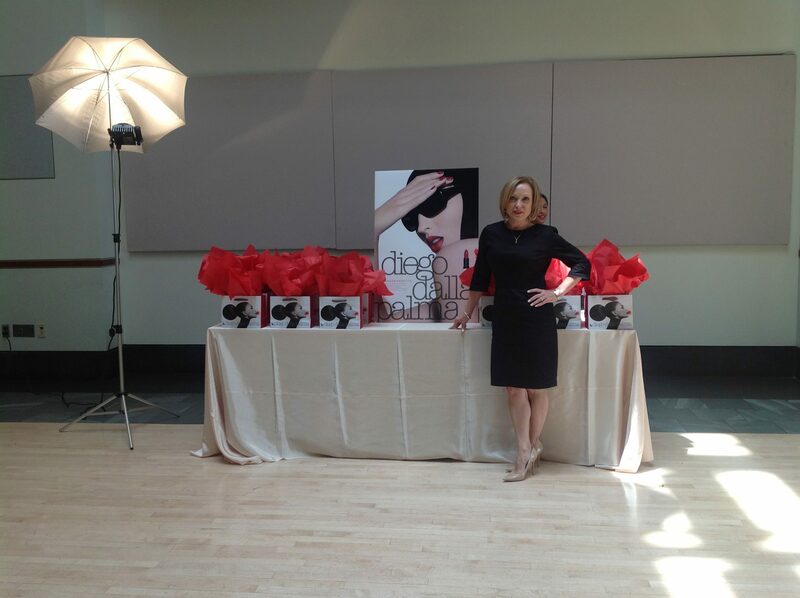 I started with Revlon Cosmetics as a National Makeup Artist. After settling down in New England, I worked for Federated Department Stores as a Cosmetic/Fragrance Department Manager. After, I desired a need to do makeup again. I opened Katrina Hess Makeup in 2003, I’ve been located on Newbury Street since. It’s been a smooth ride…all the way!!! The only problem is that I need more of me! 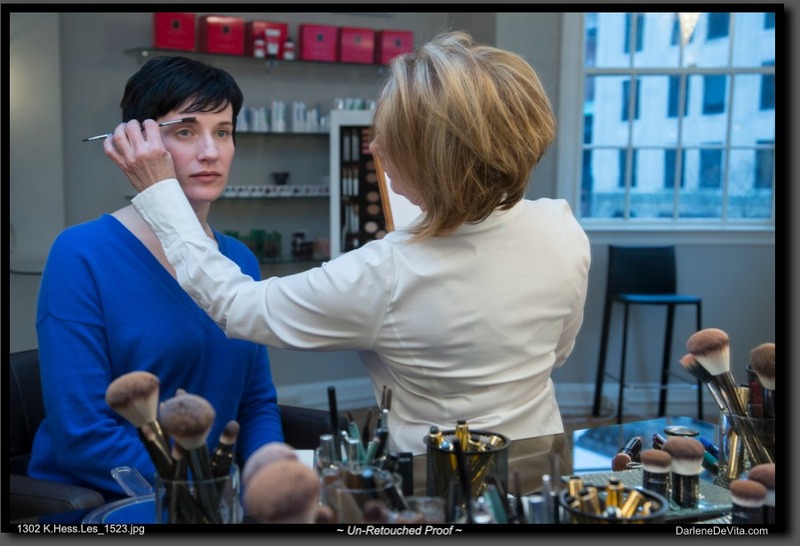 So let’s switch gears a bit and go into the Katrina Hess Makeup & Brow Studio story. Tell us more about the business. My specialty is makeup application, brow shaping, lashes, and skincare. I’m known for my bridal makeup. I’m most proud of the 5 Best of Boston awards! My best luck was meeting my husband. He supports me and believes in me. Without him, I wouldn’t be where I’m at today.